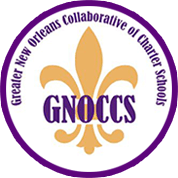 The International High School of New Orleans will hold its Spring Open House on Thursday, April 11 from 5 to 7 p.m. on the school campus located at 727 Carondelet Street. 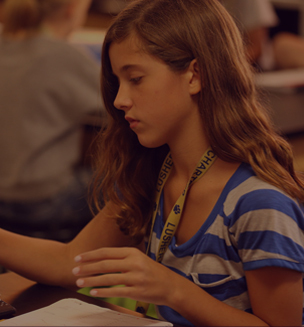 The open house is open to all middle and high school age children and their families. To RSVP or for more information, visit ihsnola.org or call 504.613.5703.